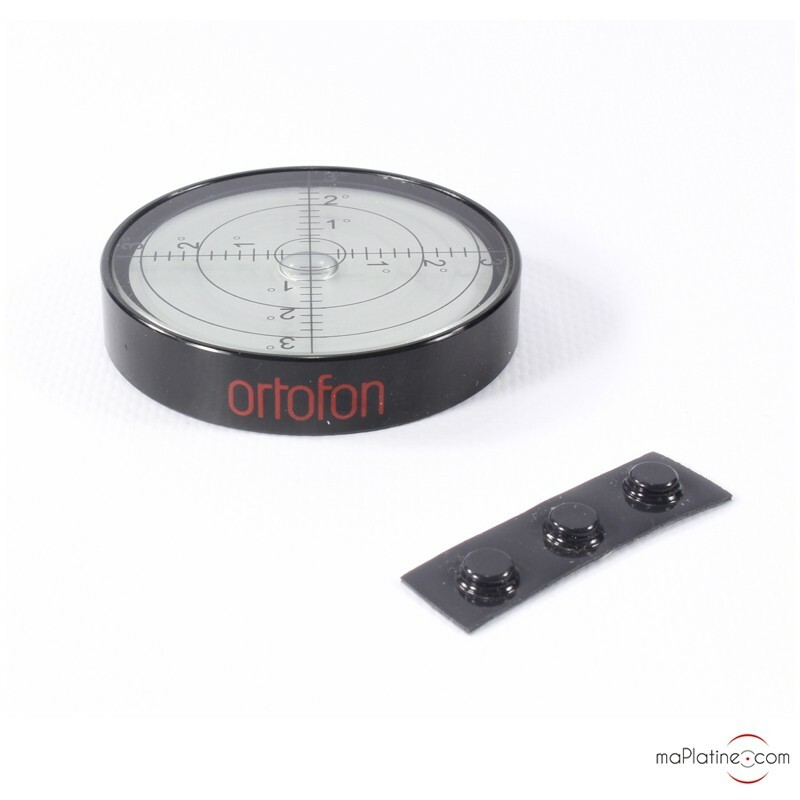 This high quality accessory measures the horizontal level of your turntable very accurately. 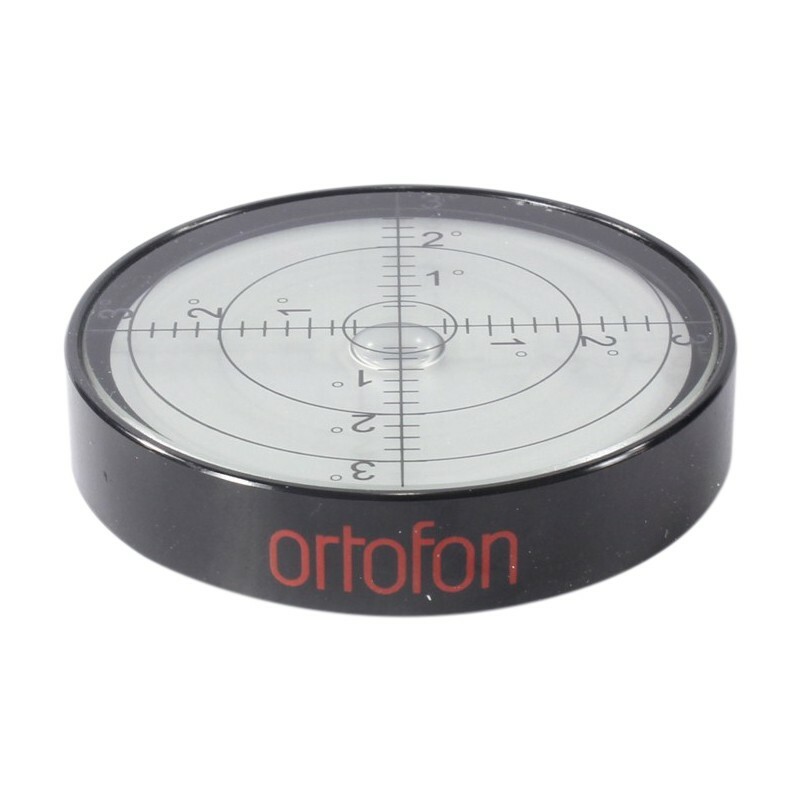 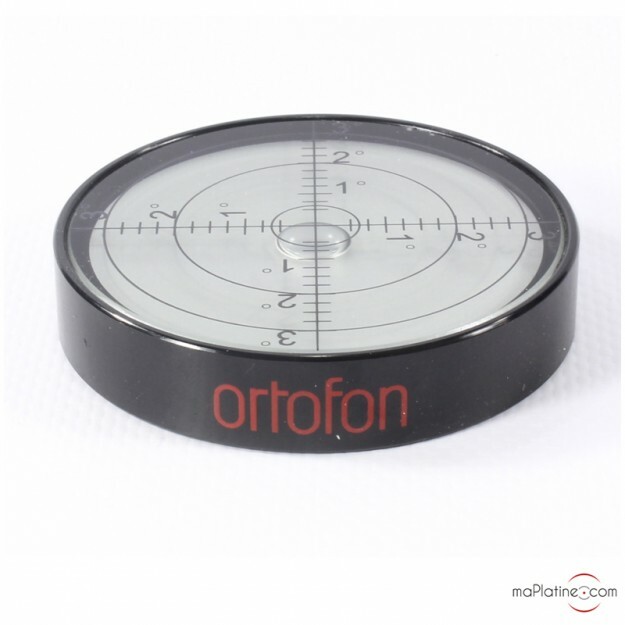 This top plate of the glass and aluminium bubble level features a measurement grid. 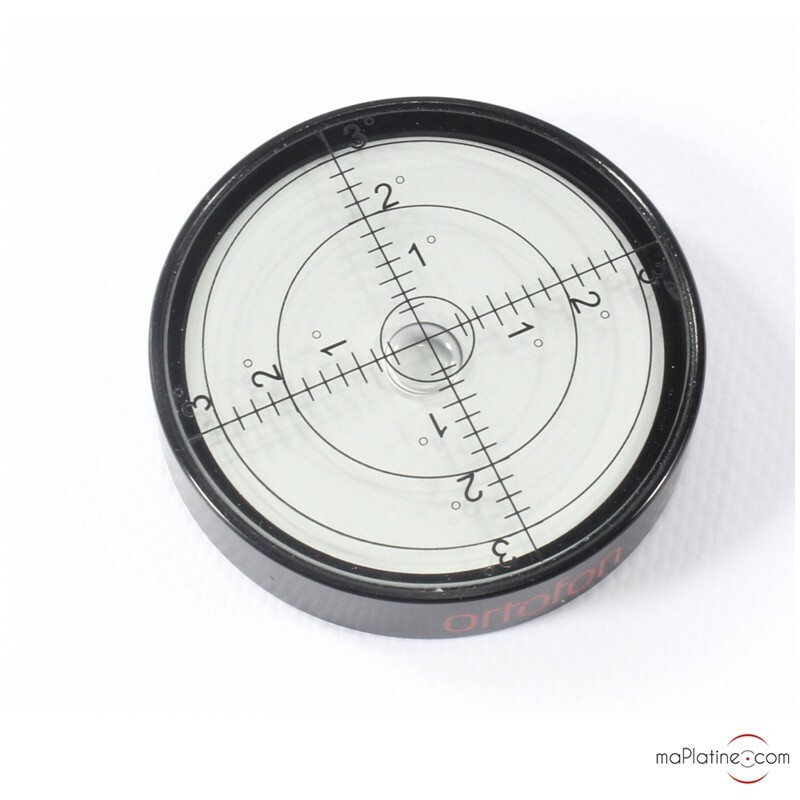 It enables an accurate reading of the horizontal level.